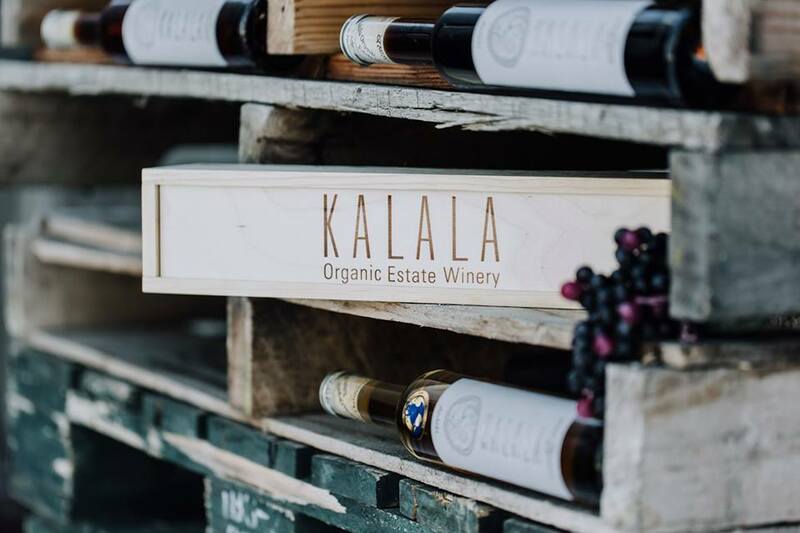 Kalala Organic Estate Winery is a producer of wines made with organic grapes, located on the upper bench of West Kelowna in the Okanagan Valley of British Columbia, Canada. Kalala, meaning “Miracle Place”, is the symbol of our commitment to harmony with nature, organic viticulture practices, and our wines. Started by Karnail Singh Sidhu and family, Kalala has been making award winning, reasonably priced wines since July 2006. The vineyards were deemed certified organic in September 2010. Our philosophy is to allow the varietal characteristics and terroir to be truly expressed and only enhanced by minimal handling during winemaking. We welcome you to visit our tasting room and experience the finest of what the Okanagan has to offer.